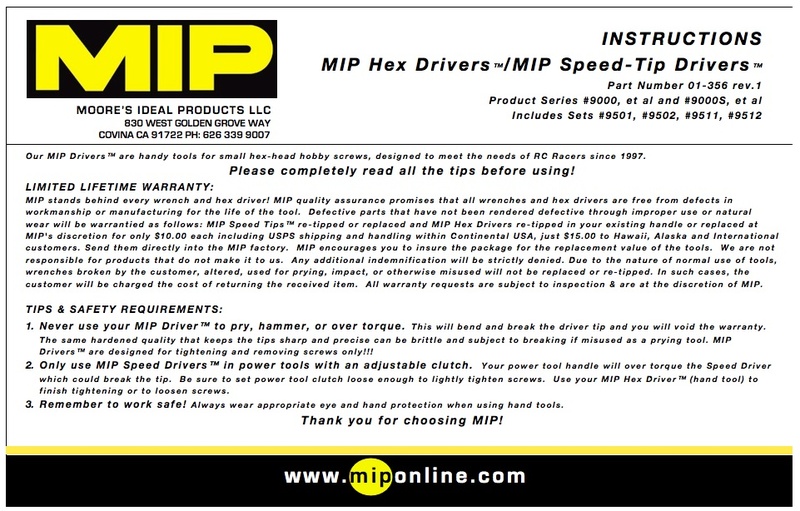 There is no problem with accuracy and durability!HEX driver wrench is only M.I. P! Continue to use from now on!